Capital budgeting relates to planning for the best selection and financing of long-term investment proposals. 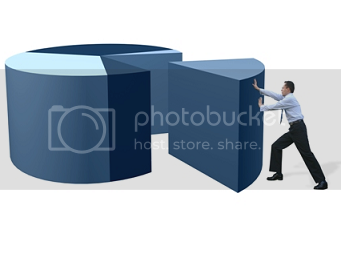 Capital budgeting decisions are not equally essential to all companies. The relative importance of this function varies with company size, the nature of the industry, and the growth rate of the firm. As a business expands, problems regarding long-range investment proposals become more important. Strategic capital budgeting decisions can turn the tide for a company. The types of scarce resources that may be committed to a project include cash, time of key personnel, machine hours, and floor space in a factory. 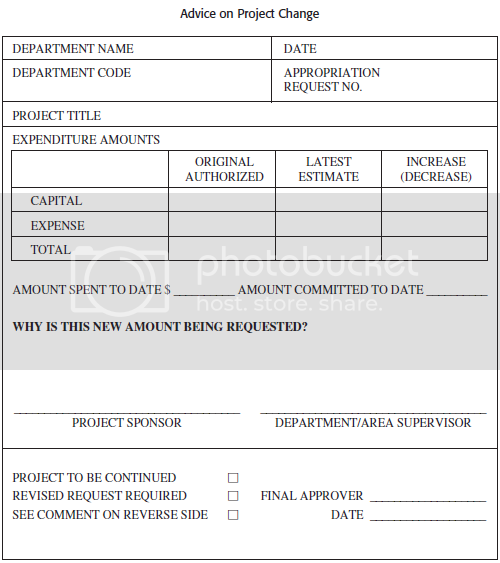 When estimating costs for a proposed project, the allocation of the company’s scarce resources must be converted in terms of money. There are various capital budgeting methods: including accounting rate of return, payback, discounted payback, net present value, profitability index, and internal rate of return. However, in this post I am going to focus to demonstrate the first three methods: accounting rate of return [ARR], payback, and discounted payback. Before that, I am going to overview the fundamental of the budgeting decision a little bit. The two broad categories of capital budgeting decisions are screening decisions and preference decisions. Screening decisions relate to whether a proposed project satisfies some current acceptance standard. For instance, a company may have a policy of accepting cost reduction projects only if they provide a return of, say, 15 percent. Preference decisions apply to selecting from competing courses of action. For example, a company may be looking at four different manufacturing machines to replace an existing one. The selection of the best machine is referred to as a preference decision. The basic types of investment decisions involve selections between proposed projects and replacement decisions. Selection requires judgments concerning future events of which one has no direct knowledge. One has to consider timing and risk. The task is to minimize chances of being wrong. To help deal with uncertainty, one may use the risk-return trade-off method. Discounted cash flow methods are more realistic than methods that do not take into account the time value of money in appraising investments. Consideration of the time value of money becomes more essential in inflationary periods. 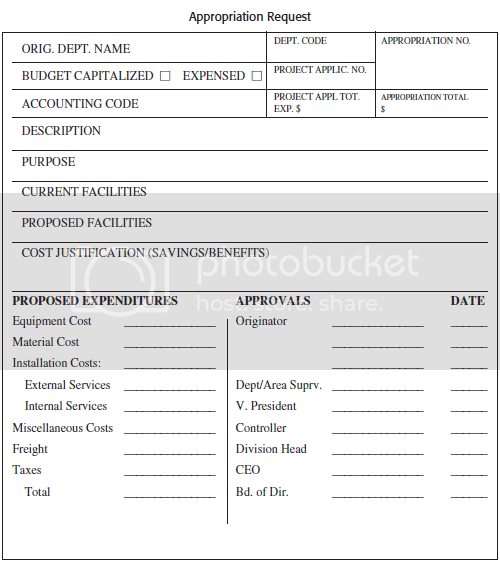 Planning for capital expenditures requires one to determine the optimal proposal, the number of dollars to be spent, and the amount of time required for completion. An appraisal is needed of current programs, evaluating new proposals, and coordinating interrelated proposals within the company. In planning a project, consideration should be given to time, cost, and quality, which all interreact. For control, a comparison should be made between budgeted cost and time compared to actual cost and time. Will the project provide a return exceeding the long-range expected return of the business? Projects must be tied into the company’s long-range planning, taking into account corporate strengths and weaknesses. The objectives of the business and the degree to which they depend on economic variables (e.g., interest rate, inflation), production (e.g., technological changes), and market factors must be established. Also, the capital budget may have to be adjusted after considering financial, economic, and political concerns. But consideration should be given to sunk and fixed costs that are difficult to revise once the initial decision is made. Can it be performed internally, or must it be done externally (e.g., make or buy)? Is there a more efficient means and less costly way of accomplishing the end result? Further, problem areas must be identified. An example is when long-term borrowed funds are used to finance a project where sufficient cash inflows will not be able to meet debt at maturity. 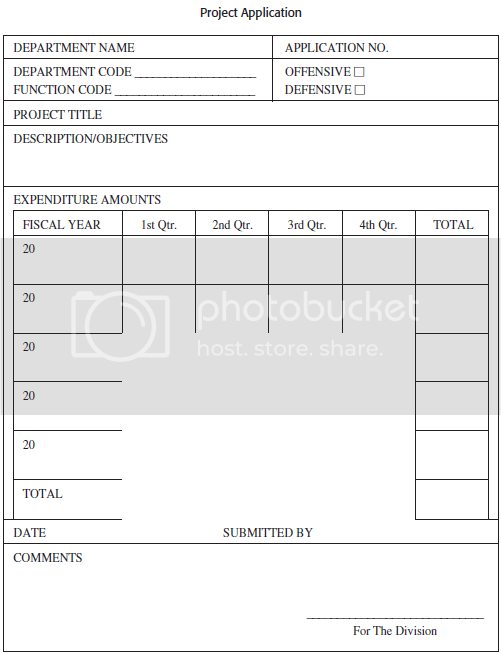 Measure cash flows of a project, using different possible assumed variations (e.g., change in selling price of a new product). By modifying the assumptions and appraising the results, one can see the sensitivity of cash flows to applicable variables. An advantage is the appraisal of risk in proposals based on varying assumptions. An increase in risk should result in a higher return rate. Taxes have to be considered in making capital budgeting decisions because a project that looks good on a before-tax basis may not be acceptable on an after-tax basis. Taxes have an effect on the amount and timing of cash flows. “What-if” questions are often the most crucial and difficult with regard to the capital expenditure budget, and informed estimates are needed for the major assumptions. Spreadsheets can be used to analyze the cash flow implications of acquiring fixed assets. Once an investment proposal is approved, there has to be an implementation of controls over expenditures and a reporting system regarding the project’s status. Expenditures should be traced to the project and controls in place, ensuring the expenditures are in conformity with the approved investment proposal. Continuous monitoring will show how well the project is doing, relative to the original plan. Accounting rate of return (ARR) measures profitability from the conventional accounting standpoint by comparing the required investment (sometimes average investment) to future annual earnings. Rule of thumb: Select the proposal with the highest ARR. Note: When average investment is used, rather than the initial investment, accounting rate of return is doubled. Note: In an automated environment, the cost of the investment would include engineering, software development, and implementation. Payback is the number of years it takes to recover an initial investment. Payback assists in evaluating a project’s risk and liquidity, faster rate of return, and earlier recoupment of funds. A benefit of payback is that it permits companies that have a cash problem to evaluate the turnover of scarce resources in order to recover, earlier, those funds invested. In addition, there is likely to be less possibility of loss from changes in economic conditions, obsolescence, and other unavoidable risks when the commitment is short term. Supporters of the payback period point to its use where preliminary screening is more essential than precise figures, in situations where a poor credit position is a major factor, and when investment funds are exceptionally scarce. Some believe that payback should be used in unstable, uncertain industries subject to rapid technological change because the future is so unpredictable that there is no point in guessing what cash flows will be more than two years from now. A company may establish a limit on the payback period beyond which an investment will not be made. Another business may use payback to choose one of several investments, selecting the one with the shortest payback period. Warning: Do not select a proposal simply because the payback method indicates acceptance. One still has to use the discounting methods, such as present value and internal rate of return. You are considering a new product. It will initially cost $250,000. Expected cash inflows are $80,000 for the next five years. You want your money back in four years. Decision: Because the payback period (3.125) is less than the cutoff payback period (4), you should accept the proposal. Decision: If there are unequal cash inflows each year, to determine the payback period, just add up the annual cash inflows to come up with the amount of the cash outlay. The answer is how long it takes to recover the investment. Payback reciprocal is the reciprocal of the payback time. This often gives a quick, accurate estimate of the internal rate of return (IRR) on an investment when the project life is more than twice the payback period and the cash inflows are uniform every period. ABC Company is contemplating three projects, each of which would require an initial investment of $10,000, and each of which is expected to generate a cash inflow of $2,000 per year. The payback period is five years ($10,000/$2,000) and the payback reciprocal is 1/5, or 20 percent. Decision: The payback reciprocal is 20 percent as compared with the IRR of 18 percent when the life is 15 years, and 20 percent as compared with the IRR of 19 percent when the life is 20 years. This shows that the payback reciprocal gives a reasonable approximation of the IRR if the useful life of the project is at least twice the payback period. Before looking at discounted cash flow methods, it should be pointed out that there is less reliability with discounted cash flow analysis where there is future uncertainty, the environment is changing, and cash flows themselves are hard to predict. Take into account the time value of money by using the discounted payback method. The payback period will be longer using the discounted method because money is worth less over time. How to Do It: Discounted payback is computed by adding the present value of each year’s cash inflows until they equal the investment. Assume the same facts as in the preceding case example and a cost of capital of 10 percent.